The reveal of the BMW iX3 Concept marks a shift in the German marque’s electrification strategy, as it plans to release a line of all-electric models, starting with the iX3, from 2020. While the iX3, currently on display at the Beijing motor show, won’t be the brand’s first all-electric model, it signals further integration of fully-electrified powertrains into BMW’s model range. 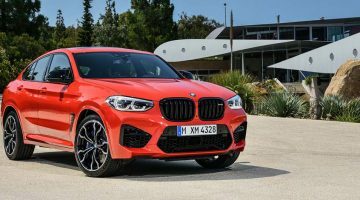 This step change has been confirmed by BMW’s recent trademarking efforts – iX1 through to iX9 nomenclatures have been secured by BMW. It’s feasible all of the above nameplates will be applied by BMW, with series models from 2020 onwards set to be built on flexible platforms capable of accommodating pure electric powertrains. BMW has made significant progress in powertrain development, culminating in the fifth-generation eDrive electric system. 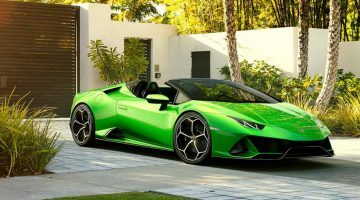 It combines an electric motor, transmission and power electronics into a new, separate electric drive unit. Power is drawn from a newer battery which is more compact – and more powerful, too. Battery capacity is rated at 70kWh and the electric motor develops 266bhp according to BMW. Assuming BMW continues to offer X-range models four-wheel drive, there’s potential for a dual-motor set-up to be employed, which means 532bhp could be possible. BWM is claiming a range of 400 kilometres (under the tough new WLTP regulations ) for the powertrain configuration. Charging it to 80 per cent should take less than 30 minutes when hooked up to a high-voltage charge point. Aesthetically, the iX3 is immediately recognisable as a BMW X model. However, a few design details demonstrate evolution of the current design language. 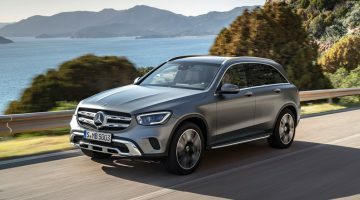 An enlarged kidney grille, that’s filled in to improve aero efficiency, dominates the front fascia which has smaller air inlets and smoother surfacing, too, compared to the mainstream BMW X3.